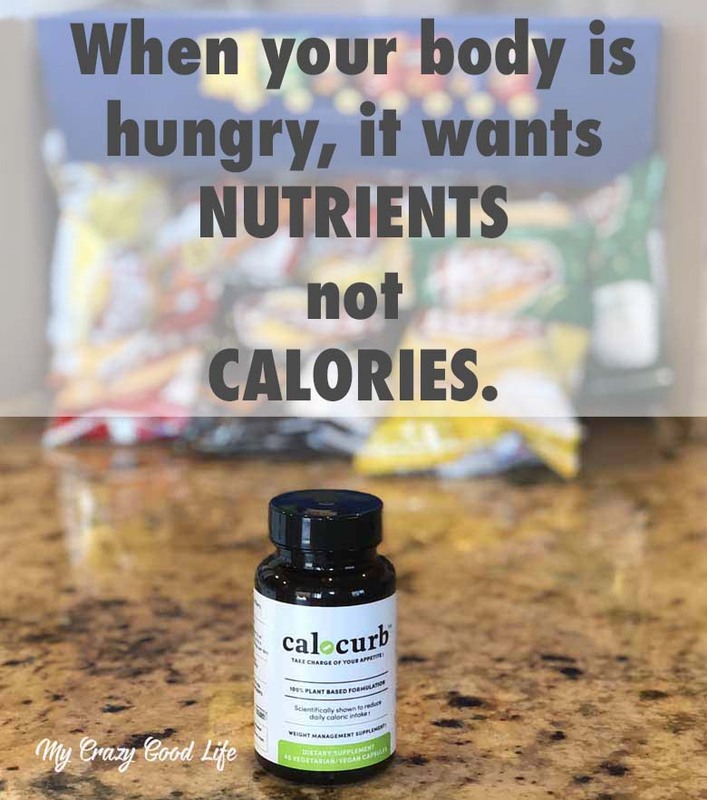 About two months ago I told you about calocurb – a natural weight management supplement that I’ve been taking. 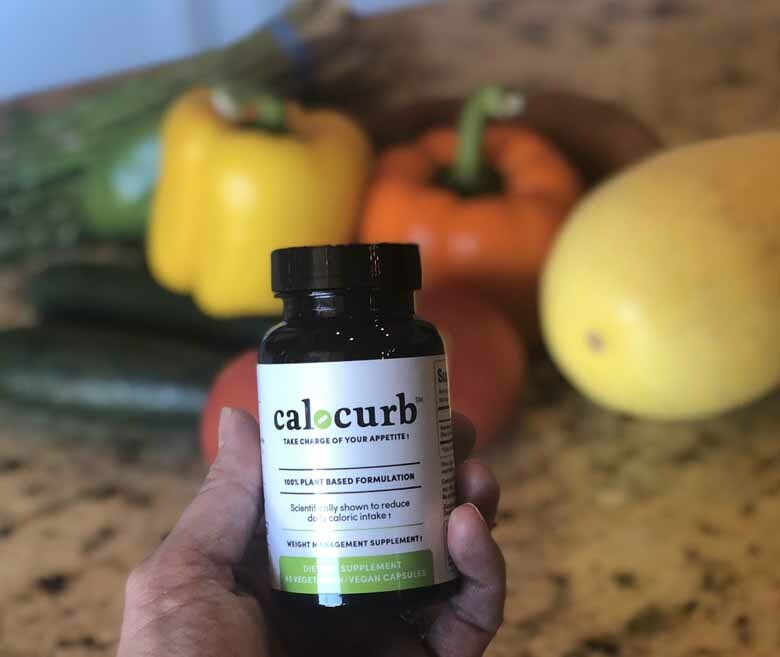 I wanted to update you all and tell you how I’m using calocurb to achieve my weight and nutrition goals. What are the ingredients in calocurb? When I have to run into town for errands, it’s a production. I wish it weren’t, but we live about 40 minutes away from most stores. Even the healthy options for eating out aren’t really healthy–right? I feel that once I eat out, it starts a downward spiral of bad nutrition decisions. I’d much rather eat before I leave my house and then when I get back home. If my trips into town aren’t timed well, I’ll become hungry while in town. At the very first sign of that hunger, I’ve been taking a calocurb capsule. It allows me to stall my hunger for a bit more until I can get home to healthier choices. I know this is a bit similar to stalling hunger, but I’m learning quickly that when Intermittent Fasting, hunger is one thing and need for food is another. I’ve been fasting on weekdays lately to try and help with a few health issues–my goal is to fast from 7pm until noon the next day, but I’m struggling to get past 11am. When I struggle, to stay on my feet, I use calocurb to help me push through that need for food. As someone who is very used to eating at 6am, this has been a struggle! I’m glad calocurb has been able to help me through it. When friends get together for meals, sometimes we tend to drink and eat too much. Taking a calocurb capsule before a social event with food can help me walk in and feel more confident about the choices I’m making because my body isn’t telling me that I’m hungry! Calocurb makes me feel–not really full…I’d say satisfied, yes–satisfied. I don’t feel jittery or bloated when I take it, I don’t feel nauseous. I feel like I’m not hungry–that’s it. I love that there are no side effects and that it does exactly what it’s supposed to. I have been eating healthier, even when busy days strike. I’ve been making mindful choices like veggies over chips at happy hour, and not stopping for food when I’m out running errands. 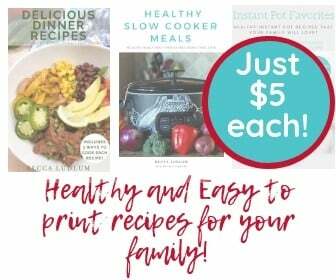 I’ve lost about 5 pounds, which I think has a lot to do with not eating the first thing I see when I become hungry, and preparing healthy meals to eat as my first meal after fasting. I definitely wasn’t in a weight loss mode during this trial, as my migraines have been awful and weight maintenance during this time is more important to me than loss.